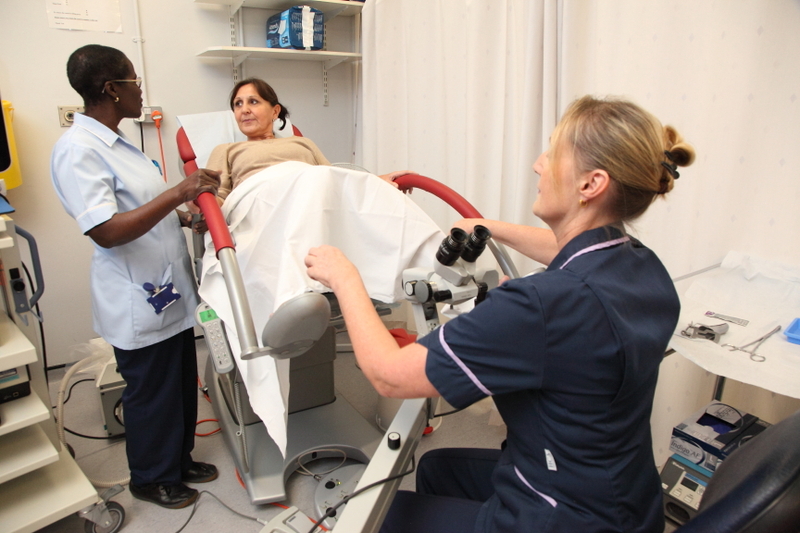 Colposcopy plays a vital role in the prevention of cervical cancer. As the UK’s only charity supporting women with cervical abnormalities, Jo’s Cervical Cancer Trust can offer colposcopists much needed support and peer reviewed information for your patients. Here we provide more information about the services and resources we offer, as well as when it is appropriate to signpost. Jo’s Cervical Cancer Trust can help you further support your patients using our reliable, peer reviewed information and support services. You can signpost your patients at any time to our free services. 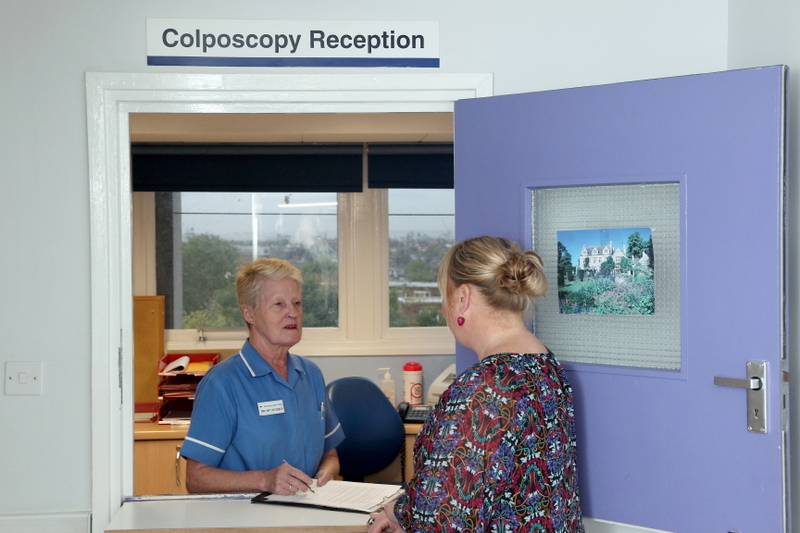 We can provide you with printed information materials that you can give to you patients and our online content that provides detailed information about colposcopy, treatment options and frequently asked questions. We often hear that women diagnosed with cervical abnormalities can feel particularly anxious at key times during the process. The first point where women tend to experience heightened anxiety is while they wait to attend their colposcopy appointment, have a biopsy taken or undergo LLETZ treatment, as they are not sure what to expect from these procedures. It is important to recognise that women may need extra support from you during this time, as well as from their friends and family. The may have a lot of questions or need reassurance about what will happen to them. You can find reliable information written specifically for women going through this experience on our information pages. We provide content on what they can expect at their appointment and the different treatments they may be offered for cervical abnormalities, which may help them to feel more informed and prepared. We also offer a range of printed resources that you can give to your patients; including our LLETZ information booklet. Women also tend to experience increased anxiety directly after they have undergone a LLETZ treatment and while they wait for results of biopsies. Here the worry often stems from an uncertainty about what normal recovery and side effects look like and what they ought to be concerned about. Our information pages provide clear content that you could signpost to about exactly what to expect after a LLETZ procedure, what side effects are routine and which to seek medical attention for. We also have information on biopsy results and what they mean. These information resources could help to lessen the anxieties of women waiting for results and recovering from treatment. Peer support may also be useful for women during these periods of heightened anxiety. We have an online forum where women can go to voice their worries and seek advice from other women who understand what they are going through and can sympathise with their fears. Many women accessing our services are looking for support at this time. In 2015, 45% of calls received in/on our Helpline were related to cervical abnormalities and treatments, and typically these topics make up one in four enquiries to our Ask The Expert service.